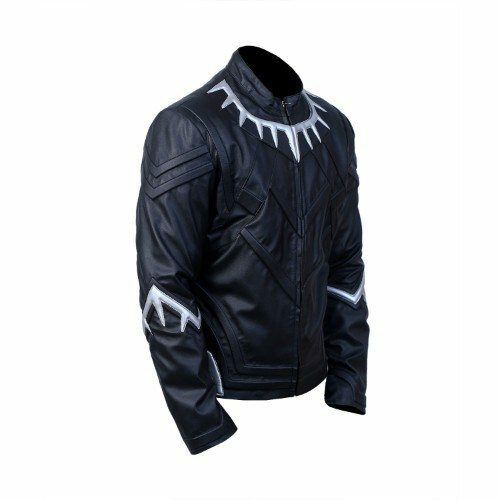 Black Panther has only been a very recent addition to the very long list of super heroes but he certainly has something to offer which others did not. 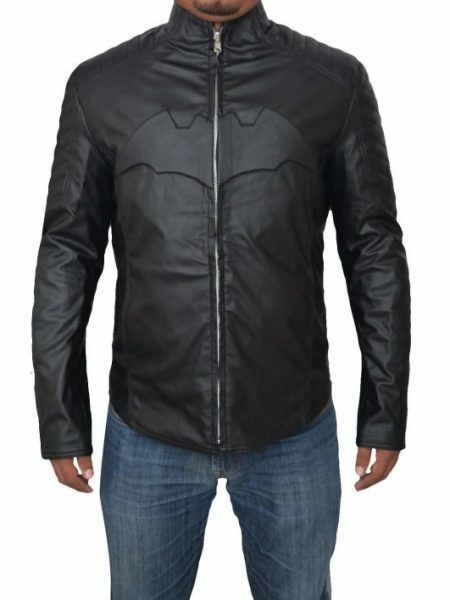 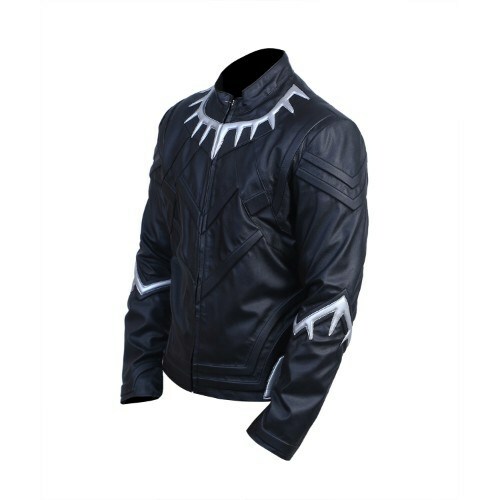 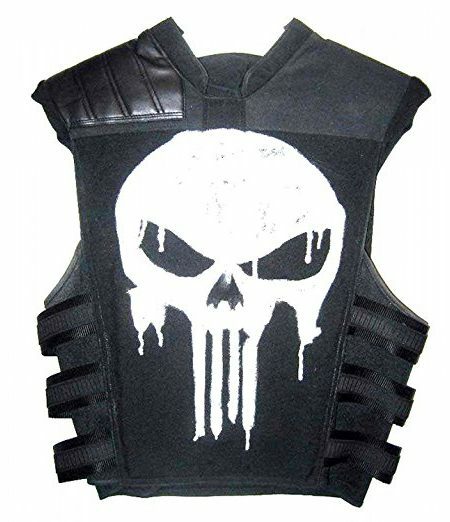 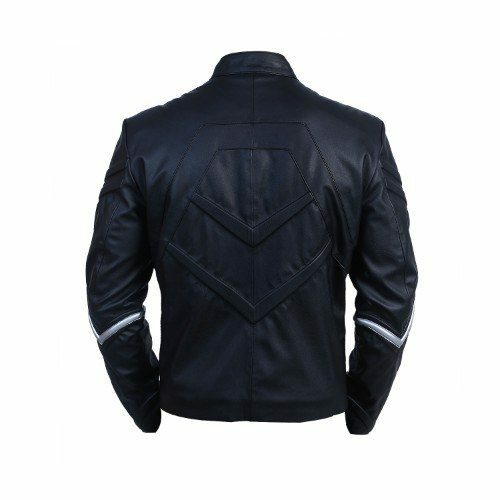 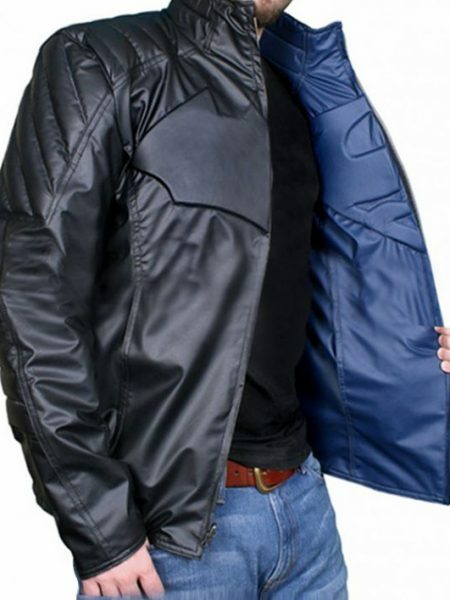 Avengers Black Panther Leather Jacket The Black Panther had something about his personality which was reflected immensely on the big screen and probably this is the reason why he has been able to gather such a huge following in such a short time. 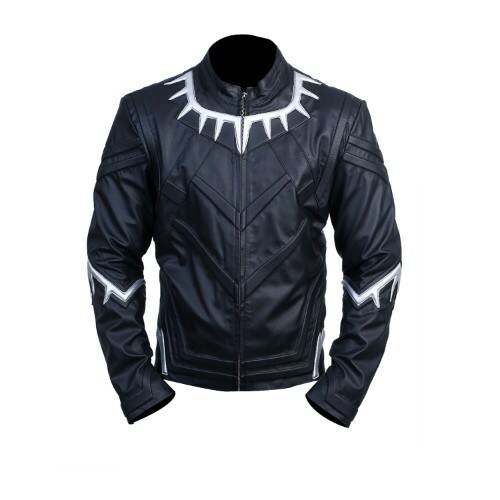 While others may disagree, we think it has been because of his Black Panther Jacket that is totally out of this world. 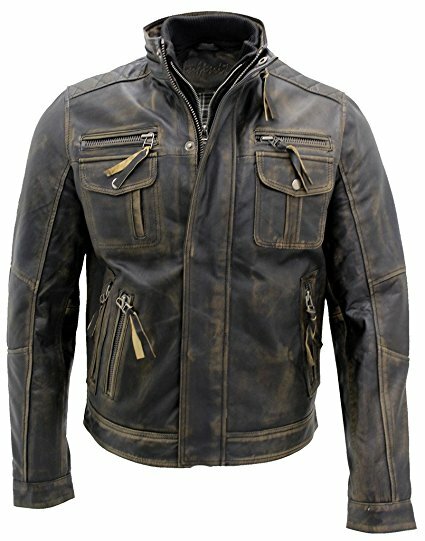 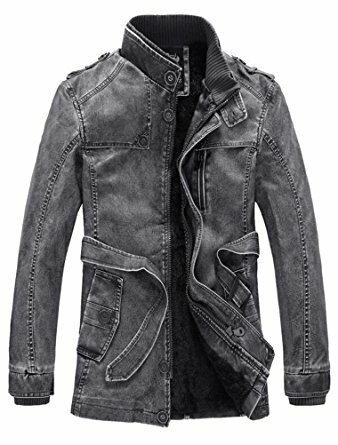 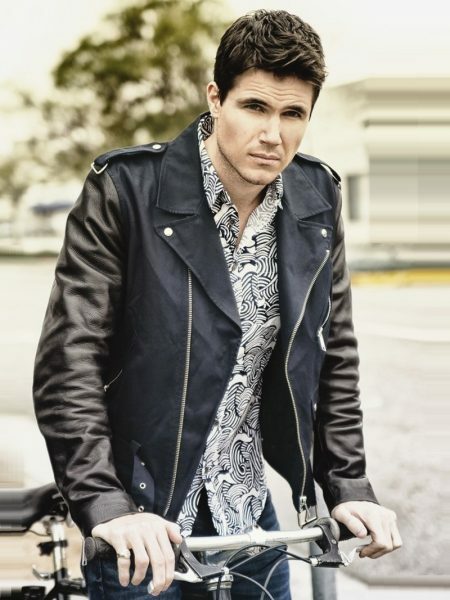 The jacket has been made from the finest leather and has got a very soft lining on the inside which makes it the one to have.